Sannati is a small village located at the banks of river Bhima. The Sannati town is famous for Chandrala Parameshwari Temple, which is visited by devotees all around the year. There have been a number of excavations done by the Archaeological society of India at the temple. 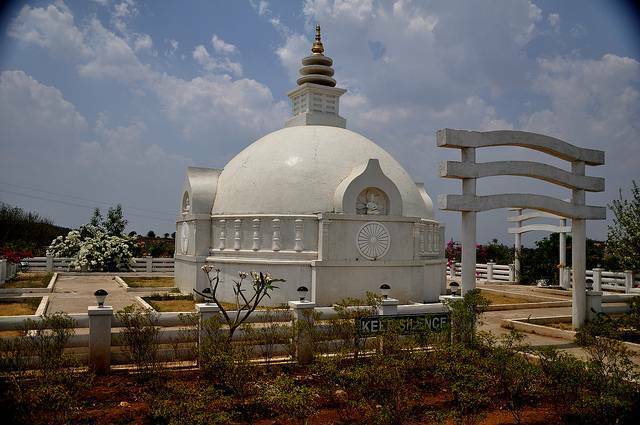 The most famous discovery of the village is the Buddhist Stupa.